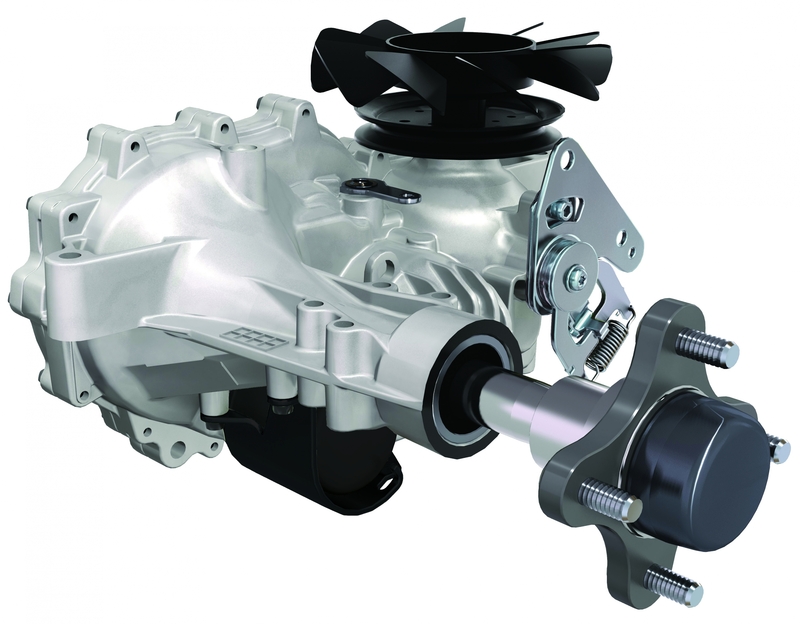 The ZT-3100® is Hydro-Gear's entry-level commercial-grade transaxle. Providing all the power you've come to expect from our commercial-grade products. External oil filter for easier maintenance. Keep your machine's transaxles performing at optimum levels with routine maintenance. 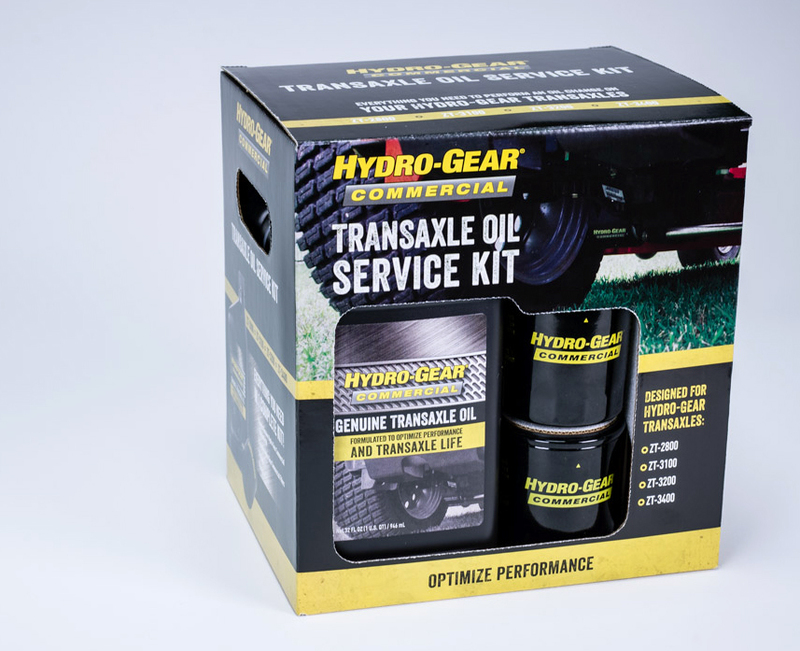 Hydro-Gear helps you take the guess-work out of which oil and oil filter to use in your Hydro-Gear ZT-3100 transaxles with our Hydro-Gear Commercial Transaxle Oil Service Kit. With this all-in-one kit you can quickly and easily perform an oil change on both transaxles.